The news came as a result of a decision by the game's publisher, Smilegate Entertainment. A heavy-hearted press release from developer Radiant Worlds has announced that they are to cease development on their voxel-based sandbox adventure, SkySaga: Infinite Isles. The change of plans came as a result of a decision made by the game’s publisher, Smilegate Entertainment. The news came as a huge shock to fans who have participated in the development of SkySaga throughout its multiple Alpha phases. 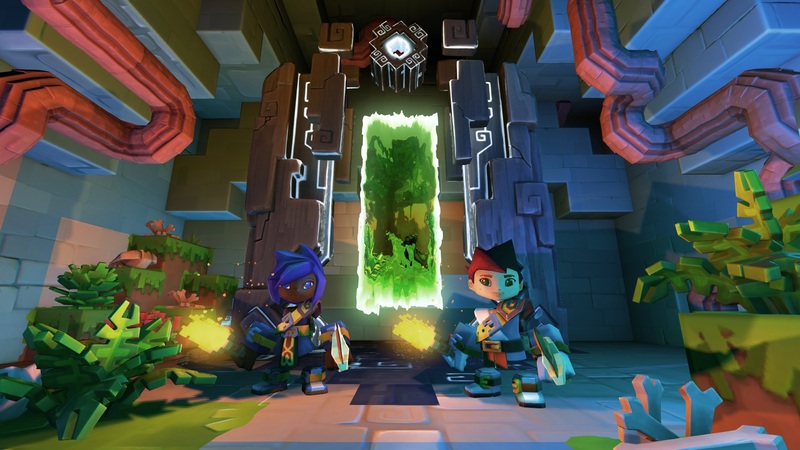 Radiant Worlds was in the process of preparing SkySaga for its upcoming Beta test phase when the announcement was made. 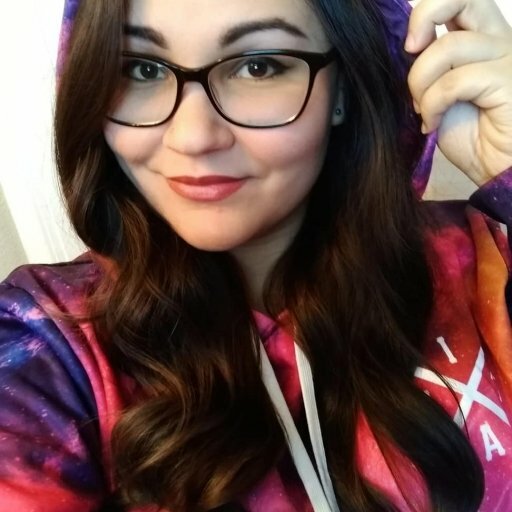 Smilegate’s decision also came as a surprise to the Radiant Worlds team. “We were extremely shocked and saddened to hear Smilegate's decision. Despite an extended period of negotiation, this came as a total shock to us, especially as we continue to believe the game has enormous potential," says Philip Oliver, the CEO of Radiant Worlds. "We have been 100% dedicated to developing SkySaga for Smilegate for several years but since there is no prospect of obtaining enough replacement business within a realistic timeframe, we have been left with no option but to notify our staff of the intended consultancy period today.” . According to the press release, Smilegate has decided to “put the game on hold for an unknown period of time,” which has subsequently prevented the renewal of the development team’s recently expired contract. 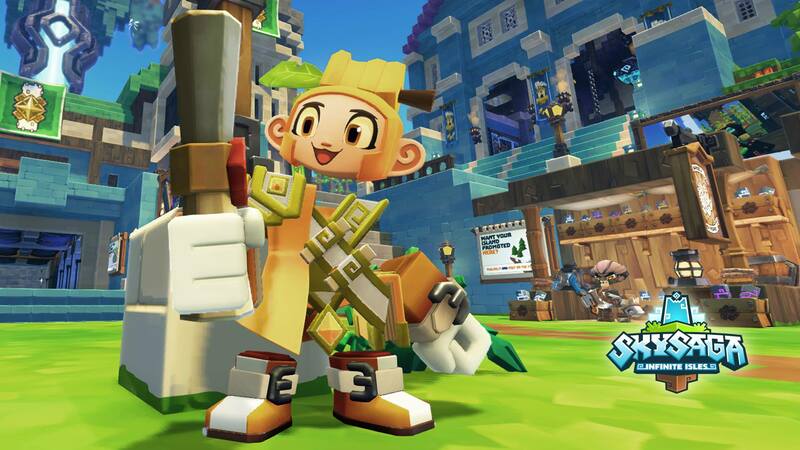 Aside from causing a questionable future for the game itself, the decision to pause production on SkySaga has also put the employment of the staff at Radiant Worlds in jeopardy. The reasoning behind Smilegate’s abrupt decision remains unclear, and the SkySaga developers are unable to provide any further information. Ideally, it would be great if the Radiant Worlds team were able to find a way to get SkySaga up and running again, but since Smilegate likely owns the SkySaga IP, it may not be possible for Radiant Worlds to fund its production independently. Whatever the case may be, we hope that Radiant Worlds can land on their feet and find new opportunities. As one of the many players who spent dozens of hours building and exploring in SkySaga’s various Alpha test phases, this is certainly devastating news. 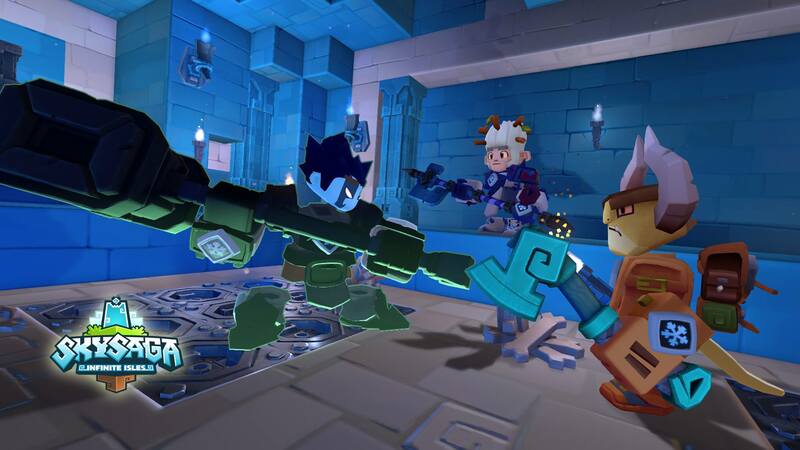 SkySaga has great potential to become one of the more innovative voxel-based adventure games, and seeing Smilegate pull the rug out from under the Radiant Worlds team is truly heartbreaking. The game had made great progress over the years and really began to shape into something remarkable. Hopefully Smilegate will give Radiant Worlds the rights to SkySaga so that the development team can continue working on the game after finding a new publisher or means of financial support, such as a Kickstarter fund. We’ll keep you apprised of any updates as the story develops, so be sure to check back here for details.